DoubleTree by Hilton is one of Hilton’s 14 brands. Unlike many hotels that cater to either business or leisure travelers, Hilton has developed the upscale DoubleTree brand to suit both. You can find DoubleTree locations in 41 countries, but the brand is heavily focused on the U.S. market. With 494 properties, you’ll have plenty of opportunities around the world to try a DoubleTree hotel. 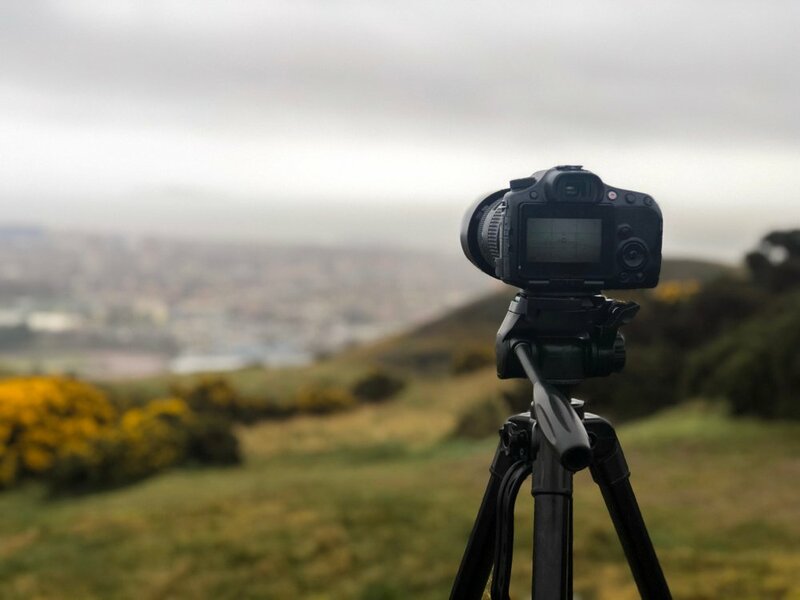 Let’s dive into what you need to know about DoubleTree by Hilton and check out some great ways to redeem Hilton Honors points for award stays at this brand. DoubleTree is a full-service hotel brand, so you can expect staff available to help with any questions you might have and provide nice amenities to make your stay more enjoyable. From the moment you check-in, DoubleTree staff make you feel welcome — whether you’re touring a new city with your family or taking an important business trip. With great mattresses and pillows to help you sleep, robust breakfast choices, and 24-hour fitness centers (at most locations), DoubleTree seeks to provide everything you need on the road. Let’s talk about a few aspects that make DoubleTree a hotel to consider booking on your next trip. These hotels even have a CARE Committee of employees from different departments who ensure the entire team is going above and beyond to create great experiences for guests. DoubleTree hotels focus on warmth from the time you check-in through the completion of your stay. One of the little touches they’re most famous for is the warm chocolate chip cookies they give every guest upon arrival. It might not seem like much on the surface, but it’s this kind of little extra that makes guests feel right at home! Take advantage of some great fitness centers for a good workout. Image courtesy of Hilton. For those who like to stay fit on the road, it can often be difficult to find a hotel that has more than a couple treadmills, a stationary bike, or an elliptical machine. 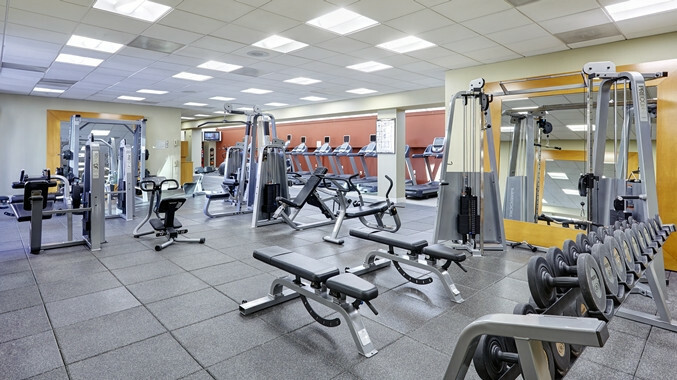 Fortunately, at many DoubleTree locations, you will find much more extensive fitness centers complete with free weights and machines for those who like strength training. You can even find spin bikes for the serious gym-goers who might miss their spin classes. For business travelers on the go and people about to have a fun day on vacation, DoubleTree hotels offer more than just a grab-and-go breakfast. If you have Hilton Gold or Diamond status, your breakfast is complimentary. You can earn Gold status through stays at Hilton or by holding one of a few credit cards, including The Platinum Card® from American Express and the Hilton Honors™ Surpass® Card from American Express. Every DoubleTree room comes complete with the DoubleTree Sweet Dreams® Sleep Experience, which includes a custom mattress and plenty of pillows. The beds are so comfortable that guests even buy them for their own homes. 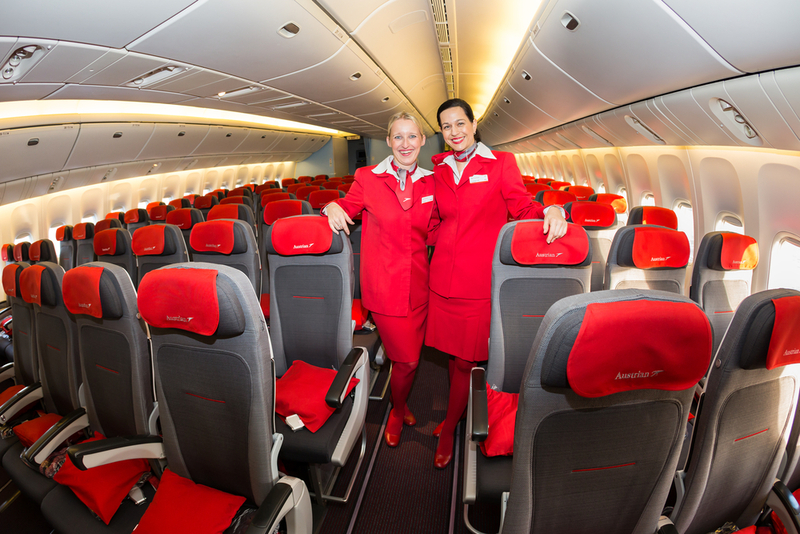 Additionally, you will have complimentary coffee and tea products. The Coffee Bean & Tea Leaf provide these products at properties in the Americas, while coffee and tea selections in other countries are provided by additional vendors. Finally, you will have bath and shower products provided by Crabtree & Evelyn, including their CITRON Honey & Coriander line of products. If you want to have an even nicer stay at a DoubleTree, check out one of the co-branded Hilton credit cards. If you’re looking for a relaxing stay at a DoubleTree by Hilton and are excited about a warm chocolate chip cookie to start off your vacation, check out one of these awesome redemptions. As a Hilton brand, you can use your Hilton Honors points to book award nights at any DoubleTree property. Hilton no longer has an award chart that divides hotels into categories, so you won’t be able to easily see how many points an award stay will cost. However, you can use Hilton’s online tool to see the maximum points cost of an award stay. Unfortunately, it won’t show you the minimum amount required…which is the award price you want. To make your points go further, try not book award stays during peak times at a DoubleTree hotel. The Arctic Club Seattle was founded as a men’s business club in 1916, and it’s now considered one of the best DoubleTree hotels in the world thanks to its classic decor and ambiance. The Polar Bar gets rave reviews for its cocktails and classic decor. This property is located near Pioneer Square, which is conveniently located to tour the city of Seattle. 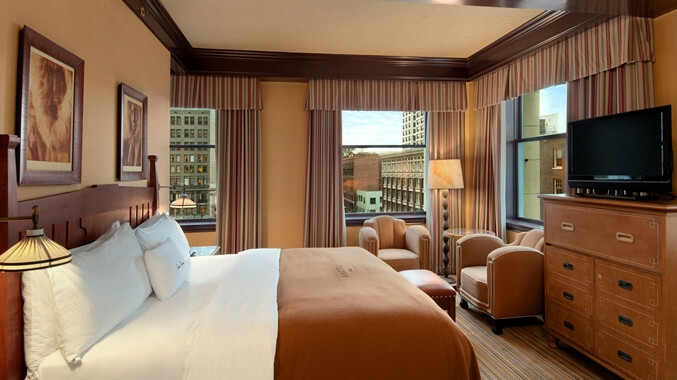 The maximum Hilton points required for an award stay at The Arctic Club Seattle is 70,000 points per night. Make sure you try to find a night where the award cost is cheaper. Bottom Line: You’ll be happy to have Hilton Gold status thanks to a credit card when you are eating your made-to-order breakfast at a DoubleTree by Hilton. You’re almost guaranteed to have fun while staying at TheWit Chicago. Image courtesy of Hilton. TheWit Chicago is located right in the heart of the city to give you easy access to shopping, restaurants, theater, and more. It even provides entertainment for guests with a private movie theater. You can expect a fun feel to your stay at TheWit Chicago whether you’re watching a movie, hanging out on the rooftop bar, or relaxing at the hotel’s spa. Award stays can be booked with a maximum of 70,000 Hilton points per night. The DoubleTree Kuala Lumpur receives great reviews and is centrally located. Image courtesy of Hilton. 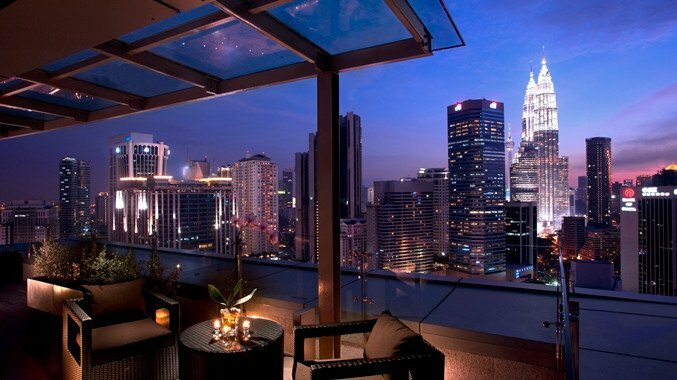 One of the best hotels in Kuala Lumpur, Malaysia, the DoubleTree is perfectly located mere minutes from the Petronas Towers — the tallest twin towers in the world with amazing views from the observation deck. The DoubleTree Kuala Lumpur gets great reviews for its friendly staff and great breakfast buffet. Even better, the maximum award cost for a night at this property is only 10,000 Hilton points. This is definitely an award stay you should consider next time you visit Southeast Asia! 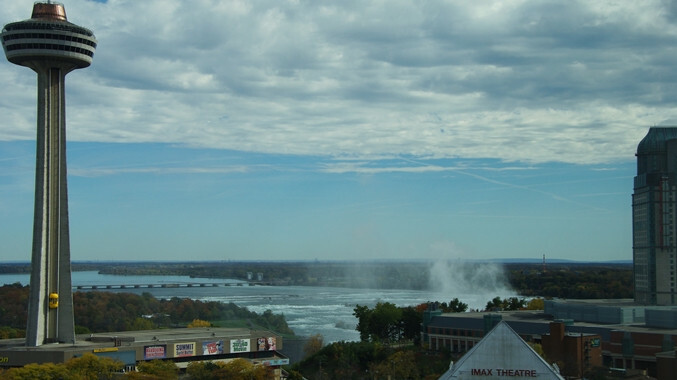 Enjoy a stay at the DoubleTree Fallsview when you visit Niagara Falls. Image courtesy of Hilton. The Fallsview Resort & Spa – Niagara Falls is a great place to stay in Ontario, Canada to visit the falls. You can relax at the spa or enjoy great views of the river from one of the higher floors. Considered one of the better hotels in the area, you can start your adventure to see Niagara Falls after sleeping in one of the amazing beds and enjoying a great breakfast. The maximum cost for an award night is 50,000 Hilton points. 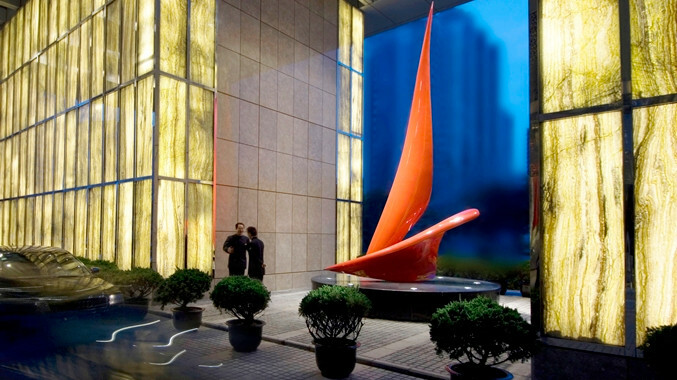 The DoubleTree Beijing is perfect for your visit to China’s capital city. Image courtesy of Hilton. The DoubleTree Beijing is centrally located to make your visit to the capital city an easy trip. Near Beijing’s business district, it is the perfect place to stay when visiting on a business trip. You can relax at the spa, enjoy a great meal at the Sui Yuan Chinese Restaurant, or have a drink at the Lin Lounge. This DoubleTree is conveniently priced at no more than 20,000 Hilton points per night for an award stay. The DoubleTree brand doesn’t get the same fanfare as luxury Hilton brands like the Waldorf Astoria or the Conrad, but it is the perfect hotel for many travelers. If you want to feel like you’re at home while on the road, the friendly service and warm chocolate chip cookies at each property go a long way in making it feel just right. If you have Gold status thanks to one of your credit cards, your stay will be even better with complimentary breakfast and the occasional room upgrade. Not to mention the fact that you’ll be able to earn tons of Hilton points for award stays if you have the Hilton Honors American Express Ascend Card. Next time you’re on the road, consider using some Hilton Honors points for a stay a DoubleTree hotel. Where are DoubleTree by Hilton properties located? 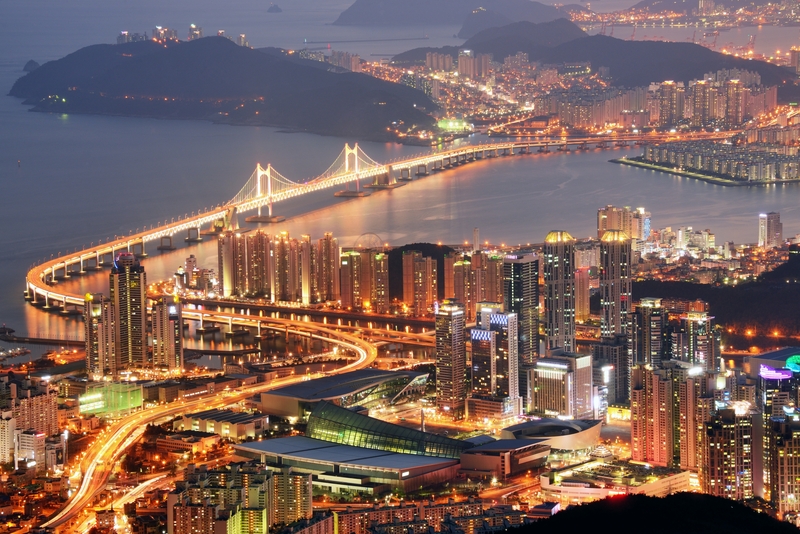 There are over 490 DoubleTree properties spread across 41 countries. What are DoubleTree hotels like? DoubleTree by Hilton has become famous for their warm chocolate chip cookies that they give guests upon check-in. With nice fitness centers, friendly service and made-to-order breakfast, DoubleTree has developed a great reputation among business and leisure travelers for providing a sense of home.